It’s a brand new week and a brand new day. I hope you had a lovely weekend. 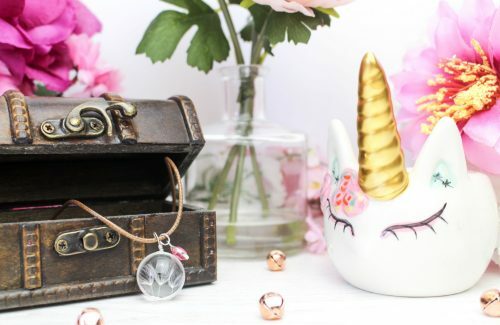 I spent mine resting and taking a few photos for my blog, watching The Simpsons and The Great Celebrity Bake Off and watching YouTube videos, of course. Oh and also I’ve been busy playing the Disney Magic Kingdoms game, as they have just added Winnie The Pooh and friends for their latest event. I’ve currently got Rabbit, Tigger and Kanga. I’m determined to get all of the characters! I’ve also been playing a lot of Animal Crossing Pocket Camp. I hadn’t been on it in so long and had a lot of catching u to do. I’m currently almost at level 40 now. I downloaded it when it first come out, but didn’t really play it for so long, but I’m really loving it again now. If you’ve got it and want to add me, my ID number to add me with is 09810550974. I absolutely loved watching The Great Celebrity Bake Off, it made me laugh so much! Especially when Martin Kemp accidentally put his buttercream in the oven instead of the cake mixture, oops! I’ve always been a huge fan of Harry Hill, he really makes me laugh. I used to love it when Harry Hill’s TV Burp would come on TV, remember that show?! I can’t wait to watch episode 2 of it. 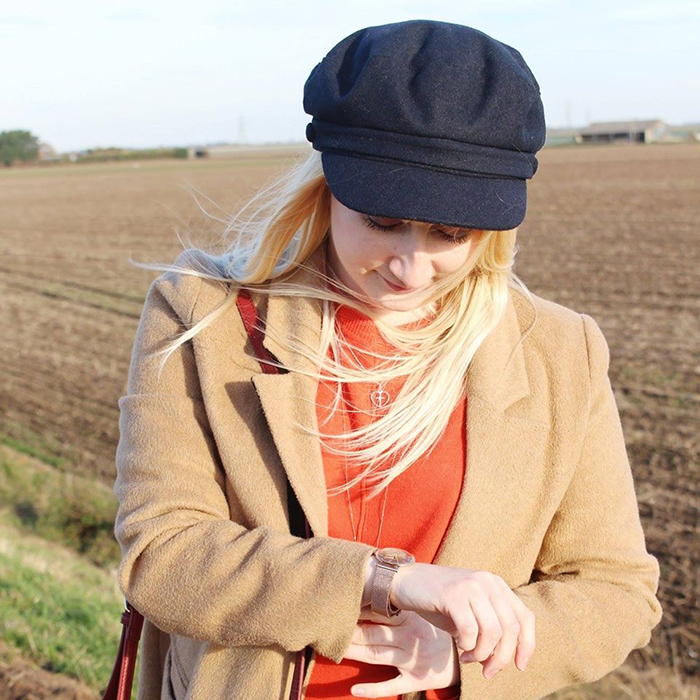 Let me know in the comments below what you got up to at the weekend. 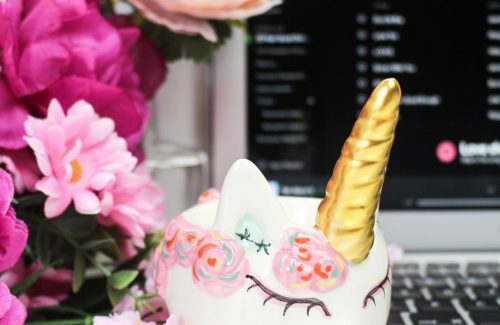 I’m back today with a brand new beauty blog post. Todays one is quite the magical one. 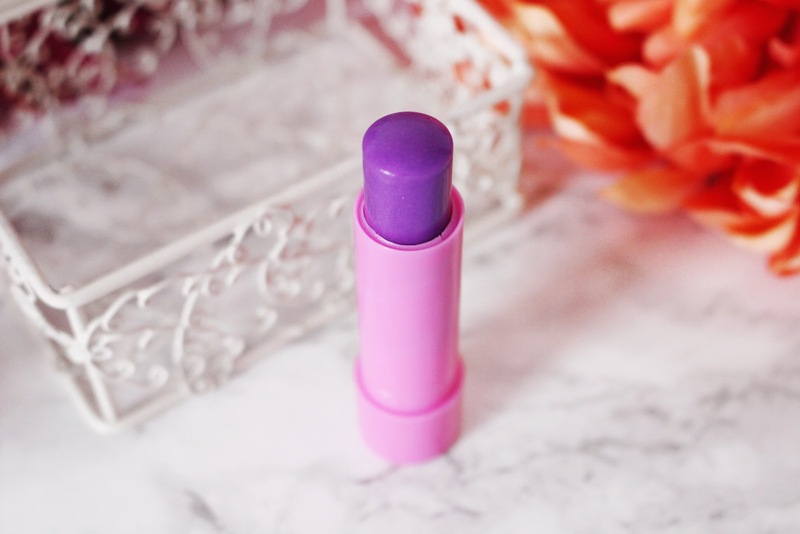 I remember a few years back, I got my first colour changing lipstick, I absolutely loved it, not too sure what happened to it now, but I know I loved it! I think it’s the thought of putting a shade of lipstick on to my lips and then it just magically changes colour, I just love it and I’m so fascinated by it! But that’s just me! 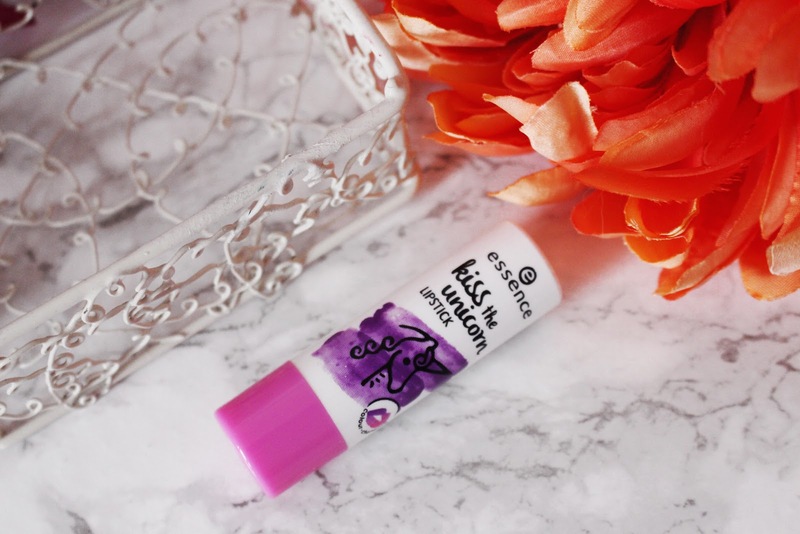 If you read my previous post on one of the Essence lips balms, you may remember me saying that every time I go in to my local Wilko’s I just have to go look at the makeup first, which is still what I definitely do, even if I’ve already seen it a hundred times, I just love having a look. I’m actually still waiting for a lipstick to be in stock, It’s a pink glitter one and it just looks so gorgeous. Anyway, I’m rambling on now, but what I’m trying to say is that this lipstick, the one in the photos above and below, magically changes colour when applied to the lips and is a definite 10/10 for me. I mean, just look at the name of it! 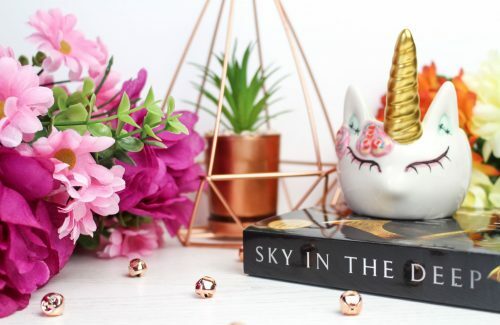 Also, this post is in no way sponsored, I bought the product myself from my local Wilko and have written it because of my love for the product and the brand. 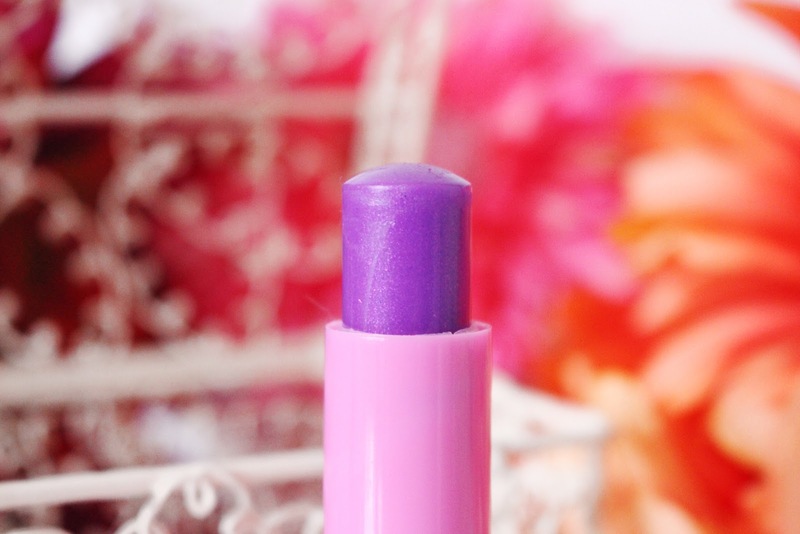 As you can, this lipstick is a gorgeous purple, glittery shade and also comes in more of a lip balm shape. But I found it super easy to apply and gave pretty good coverage on my lips. A little definitely goes a long way with this beauty. (If you are wondering what it looks like on my lips, there’s a pic at the bottom)! Once applied to the lips, on my lips personally, it comes out a real nice pink shade. It’s not too bright and it’s not too subtle that you can’t notice it. 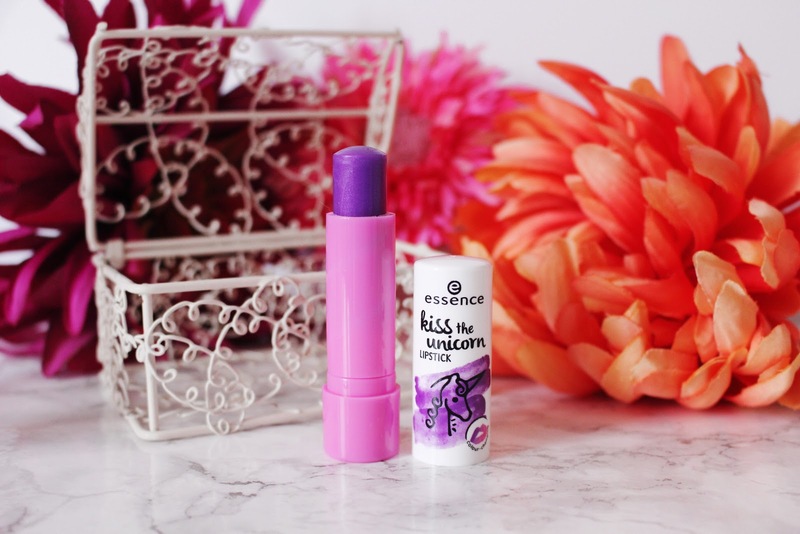 I find it very moisturising, feels great on the lips and is long lasting. 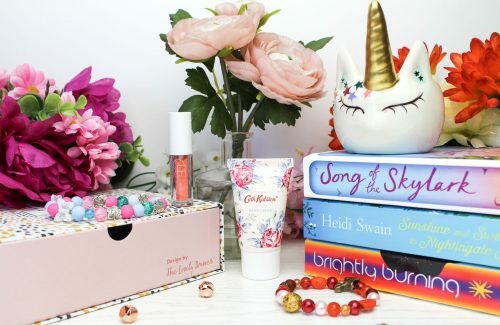 Just to quickly mention too, there is also a couple of other colour changing lipsticks in the range too, but I just had to choose this one, and yes it might have had something to do with having the word Unicorn in the name and also a picture of a unicorn on the front! But anyway, this one is super affordable and only cost me £2. Yep you read that right, only £2 it cost me, what a bargain for such an amazing and fun product. The lipstick reacts to the pH value of your lips, which is what makes it change colour as soon as you start applying to the lips. 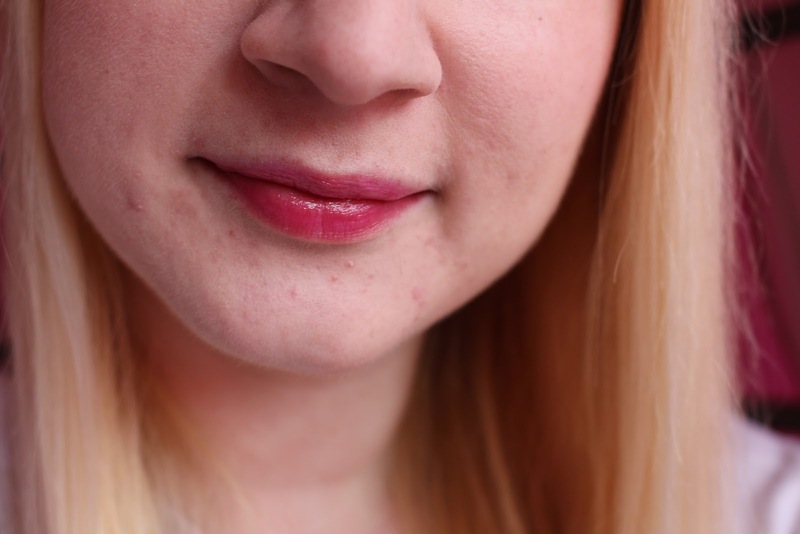 I am so happy with the soft pink shade that it creates on my lips. To find it online, click here. This is one lipstick I will definitely be going back for more of. I also really want to try the other two too. Ok, back to writing, (I just went and got myself a piece of cake)! It’s such good cake! I am really loving the Essence products, I have a few other of their products which will be going up on the blog real soon. They are affordable and amazing quality. I also really, really love their super cute packaging, especially on the eyeshadow palettes. 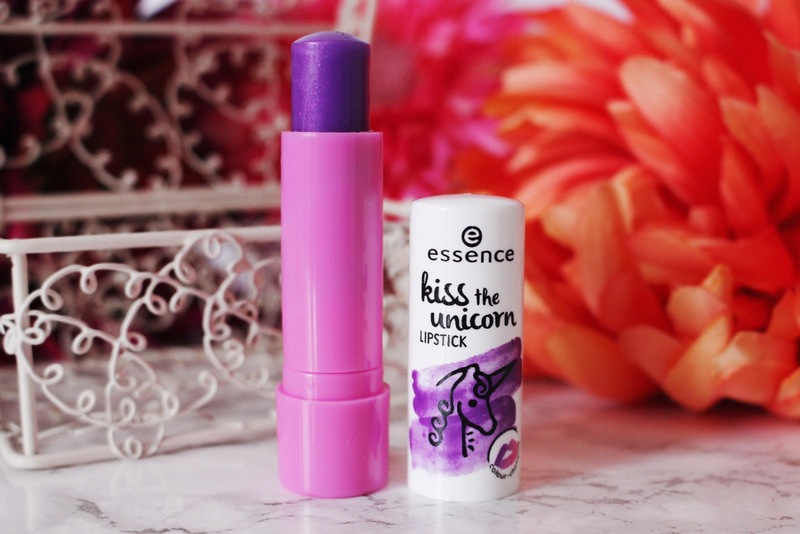 Also if you are wondering, Essence are cruelty-free. This is a brand that I highly recommend. If you haven’t tried any of their products before, I definitely recommend checking them out when you next go in to your nearest Wilko store. 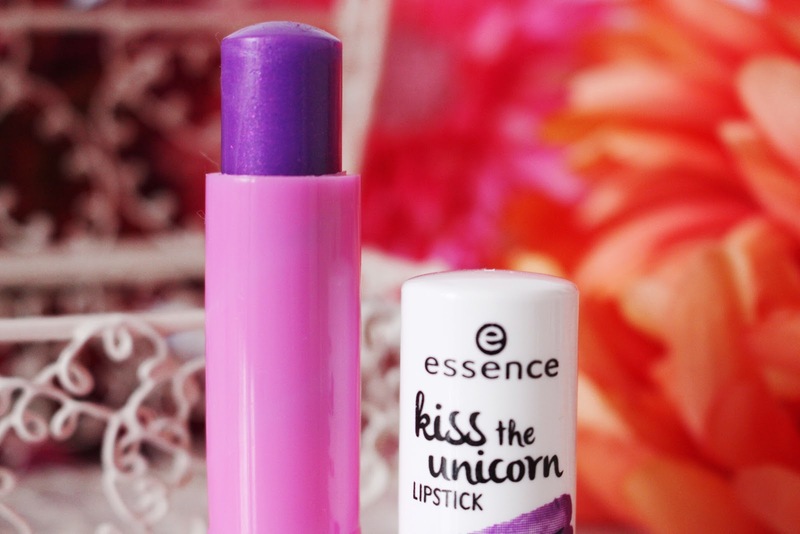 Overall, this lipstick is perfect to add to your everyday makeup look, it’s very flattering on the lips. 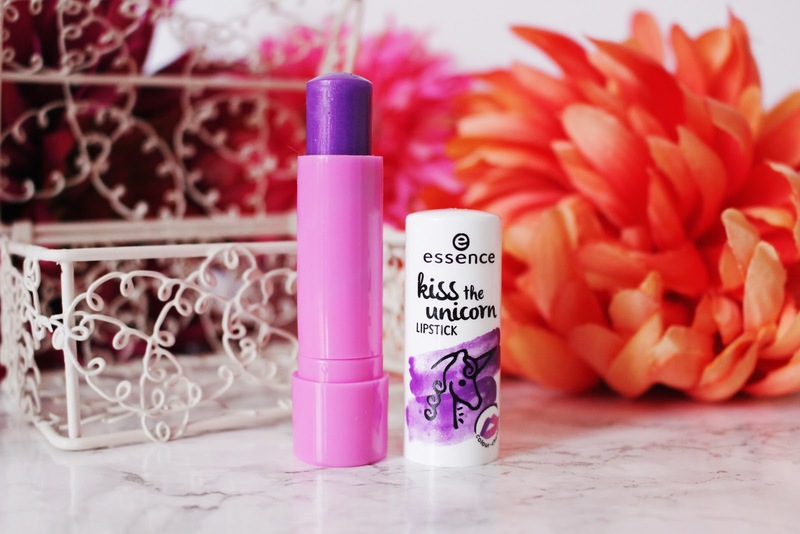 It’s just an all-around fun and gorgeous lipstick. As you can see in the very last photo below, it creates a beautiful soft pink shade on my lips and when in the light, it makes my lips shimmer and shine. I’m so pleased you can’t see me right now, as I literally just stuffed that last piece of cake into my mouth! 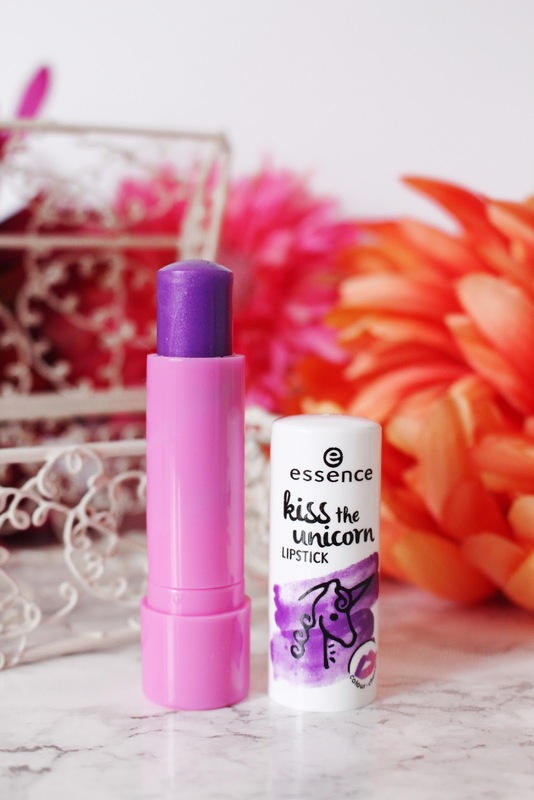 Have you tried any products by Essence? If so, which ones are your favourite? Also, I would love it if you could help me reach my goal of 1000 followers on Instagram, I’m so close. I follow back!